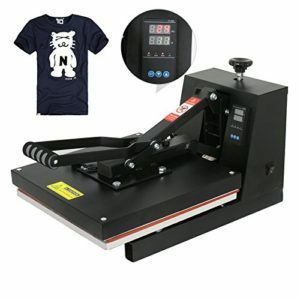 If you are looking for a heat press machine, you might stumble across machines from F2C. At this rate, you will have questions about this brand. Who are they? Should I trust them? Are their machines worth the money? Don’t worry, you are in the right place. 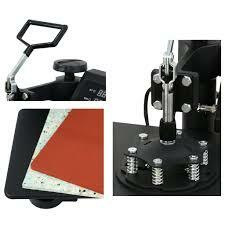 In this article, we will go together through several F2C heat press reviews. 2 What can these machines do? F2C or “factory to customers” is a seller only available on the most famous -commerce website at the moment. Apart from heat press machines, they sell several tools such as professional meat slicers, centrifugal, air compressors, and even outdoor fireplaces. They settled on this site since 2014. Since then 98% of the reviews they got are positive. Is it the case for heat press machines? Let’s continue our F2C heat press reviews to answer that! What can these machines do? F2C provides heat press machines that can print on almost anything you want. You can use them to print on Tshirts, mugs, bags and even Jigsaw puzzles. You need of course to have the right machine and the right accessory. It comes also with a timer and a temperature controller ranging from 0 to 400° Fahrenheit. 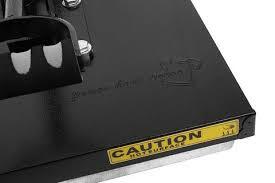 Thanks to its swing away design, this machine is safer to use than traditional clamshell machines. With its 30lb (13.5Kg) and small dimensions, you can transport this machine relatively easily compared to the other standard ones. 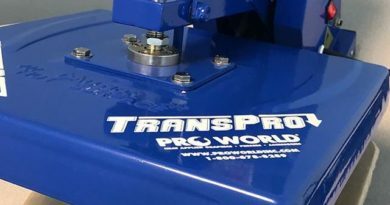 If you are still hesitating and you want one with a bigger platen and additional features, this one might be the right pick for you. It comes with a 12*15 Tshirt press. Additional attachments are also included. For instance, there is a hat, a mug, and 2 plate presses. The surface of the plates is, according to the manufacturer, supposed to be non-sticky. Since this machine is more powerful than the previous one, you can expect it to heat up quickly. 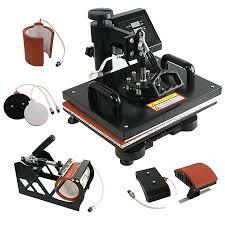 Also, let’s not forget that this is a swing away heat press. It is also worth it to note that there is a 6 in 1 upgrade of this machine. The only difference is that there is an additional press for mugs between 2” and 3” inches. It is possible that you run into the older version of this machine. However, I personally advise you to go on for the new version since it has more feedbacks and the vast majority of them are mainly positive. If you know that you only need a heat press machine for flat fabrics and you already know that you need big platens, then keep reading! 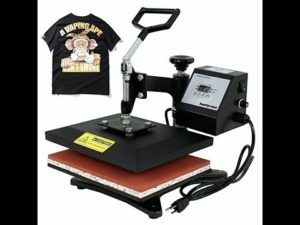 F2C sells a 15*15 inches heat press machine. However, the downside is that this machine comes in the clamshell design. Certainly, it is intuitive to use, but definitely not the safest of picks. 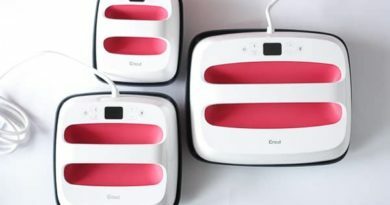 F2C offers its customers a dedicated heat press for mugs. The machine comes with 2 attachments. The first one is for standard mugs which has a diameter between 3 and 3.5 inches diameters. The second one is for latte mugs with the following specifications: The top diameter is 3.5 inches. The bottom diameter is of 2.5 inches while the height of the mug is of 3.3 inches. As any respectable heat press machine, this one contains a timer and a temperature controller with an estimated risk of error not exceeding the 5° Fahrenheit. After viewing various machines with so many different features, you might ask yourself: Which one is the right pick for me? The answer is classic: it depends. If you are just curious or if you just want to start a small Tshirt printing business, I personally advise you to start with the 12*10 swing-away heat press. 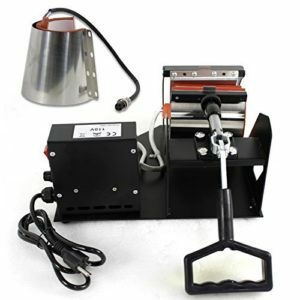 If you just want a tool to customize your mugs, the 2 in 1 mug press is a perfect choice. However, if you are a more experienced and ambitious user, with vision set on multiple types of objects, then the 6 in 1 multifunction heat press will bring you the satisfaction you have searched for.